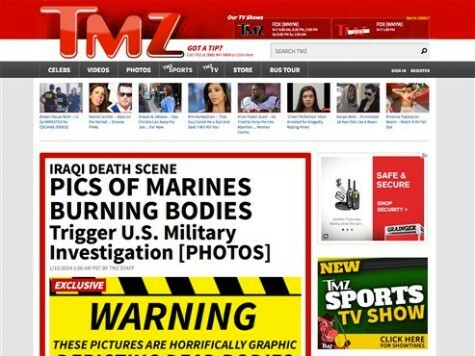 The Marine Corps says it is attempting to determine the authenticity of photos published by TMZ.com that the entertainment website says show Marines appearing to burn bodies of dead Iraqi insurgents in Fallujah in 2004. 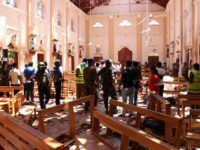 A Marine spokesman at the Pentagon, Lt. Col. Neil F. Murphy, said Wednesday the Marine Corps also is investigating the circumstances depicted in the photos and attempting to identify the Marines shown. He said the results will determine whether the Marine Corps launches an investigation into possible wrongdoing.